Unlike global and nationwide brands the local business is in the ideal position to use mobile marketing to the max. Why? Knowing the location of your target customer is gold dust for the marketer. With traditional marketing methods it’s pretty straightforward. If you want to target the people of Farnham with an ad, you could place it in the Farnham Herald or buy space on the billboards at Farnham Station. But if you’ve ever searched for a product digitally and ended up on a website in the US, you’ll understand how digital marketing can sometimes be anything but local. Imagine walking through Farnham town centre, or your local neighbourhood. As you pass a hairdresser your mobile beeps with a special offer for a discounted cut via SMS. Or as you use an app or game on your mobile, an ad for your local sandwich shop reminds you that it’s getting close to lunchtime. Or as you browse Facebook, targeted ads from local businesses are displayed in your newsfeed. These are just a few of the options that are available for the local business that allow you to compete for your audience’s attention with global brands. Why Can You Beat Big Business? Consider the difference between paying for a newspaper ad in a local newspaper, and that of running an ad in a national one. The same is true of mobile marketing when you target a very niche audience using their location. The big brands may be at it too, but their marketing budgets are also being spent on national (or international) campaigns, as well as local advertising in more than one local area. Fortunately digital marketing is relatively inexpensive when targeted at a very specific audience. This means that whether you’re a local business operating in a town like Farnham, or a local business in an area of a major city, you can still run targeted mobile marketing campaigns aimed squarely at your local demographic. Searches for local business on mobile devices resulted into a store visit more often than searches on desktop computer [Google]. If mobile marketing is now on your list of things to explore further for your local business, what steps should you now take? First off has to be to check that your business website is mobile friendly. Check it out on your smartphone; does it resize to fit a mobile format? Can a mobile user easily navigate around it? If you sell online does your checkout process work seamlessly for the mobile user? Can prospects easily locate important information that will help with conversion? Do you have a Facebook page for a local business or place? This should be your first step to connect with local customers on social media, and it is also the gateway for creating targeted Facebook ads for your local market. This platform has been specifically designed to help customers connect with local businesses such as cafes, bars, shops, restaurants and entertainment venues. Includes customer reviews and recommendations and targeted ads through Foursquare. A Google Local listing is essential for your business to show up in local search. 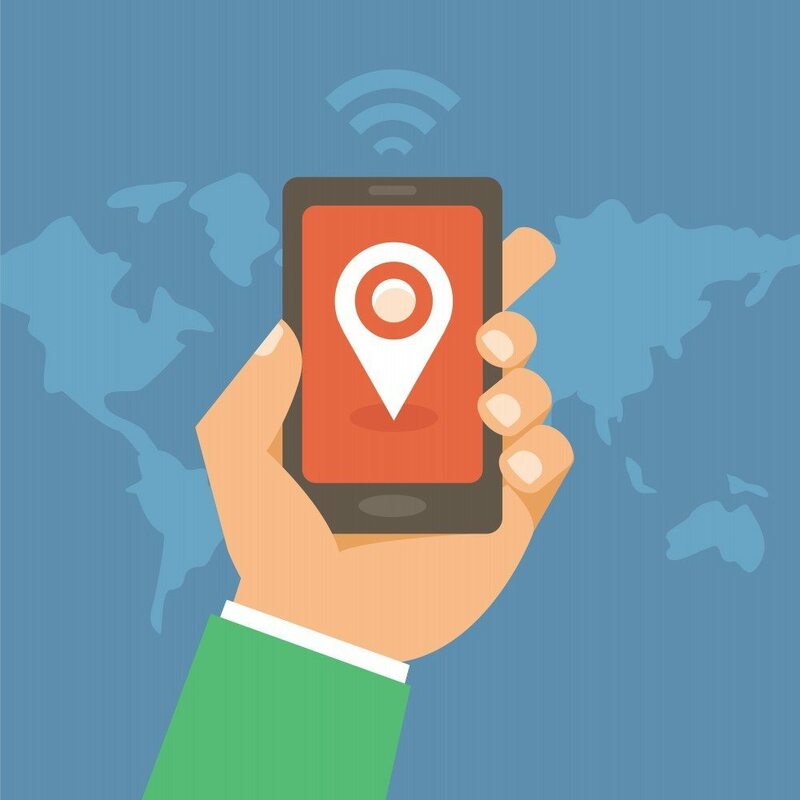 Unlike on desktop devices where location may be turned off, mobile users are more likely to have this enables and therefore local businesses will appear high in SERPs. If you would like to find out more about the potential for using mobile marketing for your local business please call or email for a chat, or drop us a line using the comments box below. We’ll be delighted to answer your questions.